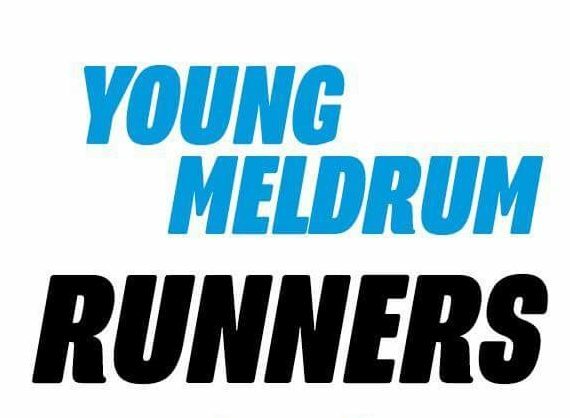 OLDMELDRUM’S GOT TALENT. WHAT CAN YOU DO? 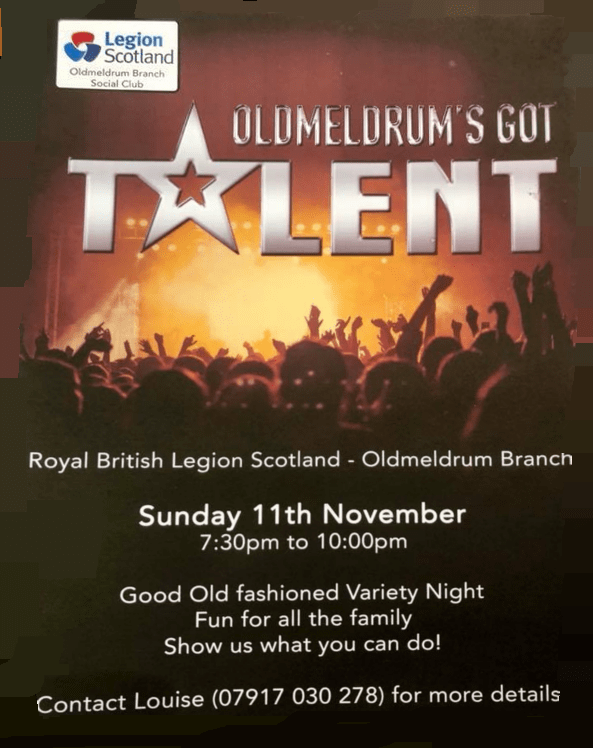 Please click on the picture to view and get the contact details for ‘Oldmeldrum’s Got Talent’ – raising funds for Legion Scotland.